The official Triple D Motosport sponsored Racing Team - Baydale D3 Racing, is responsible for countless victories on the podium, and D3 Racing strives to assist both up-and-coming and experienced riders to achieve their full potential, whether its on the track, the trail or the circuit. Below you can find a list of our current riders and professions, spanning across every aspect of motorcycle racing, and indeed, the country. If you think that you have what it takes to be a part of the D3 Racing Elite, get in contact with Neil at neil@tripledmotosport.co.uk and see if you've got what it takes! Well, what can I say about myself ?? 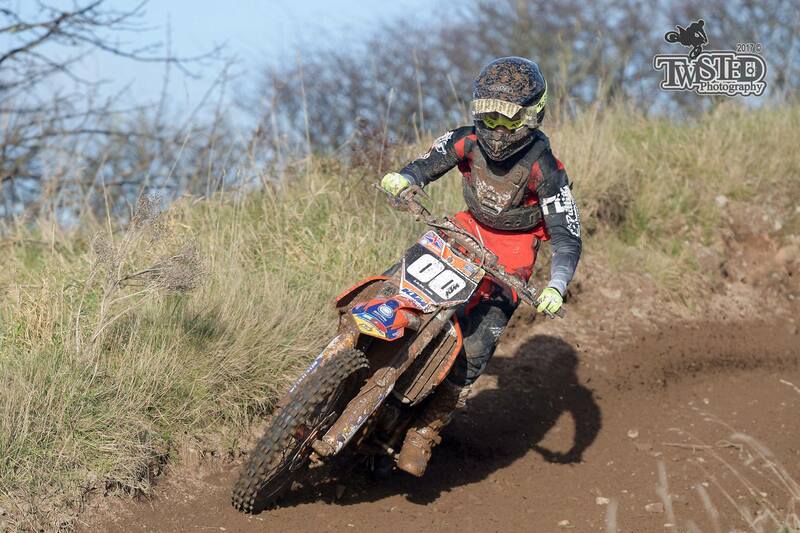 I'll have a go at everything I can, trials, enduro, supermoto, motorcross and superbike racing. In order of ability I would say enduro, supermoto, trials , superbike, then motorcross. 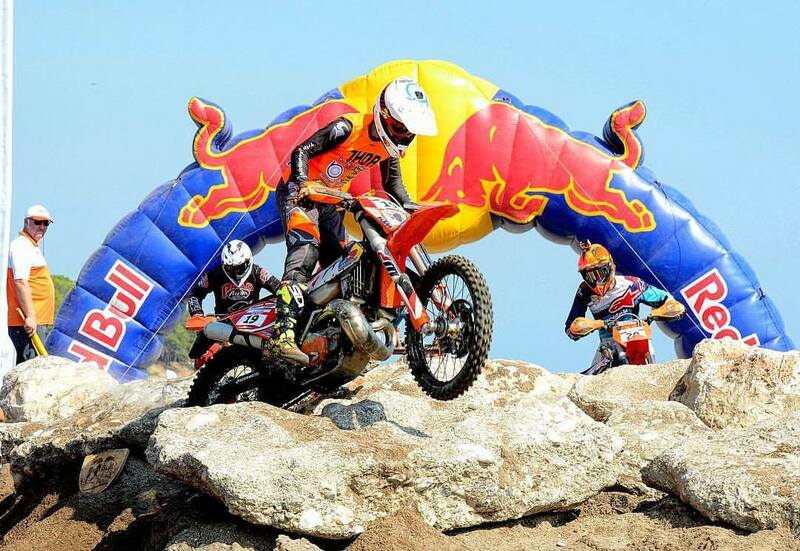 Trials plays a big part of my past and currently the superbike racing makes by blood boil, although the enduro is awsome and I really enjoy that, and I can get away with that in the name of WORK !! so really I could say I am a proffessional at what ?? who knows, some may say b*** s***. But I love it all passionatley and I feel that is what Triple D Motosport and D3 Racing is all about - PASSION. 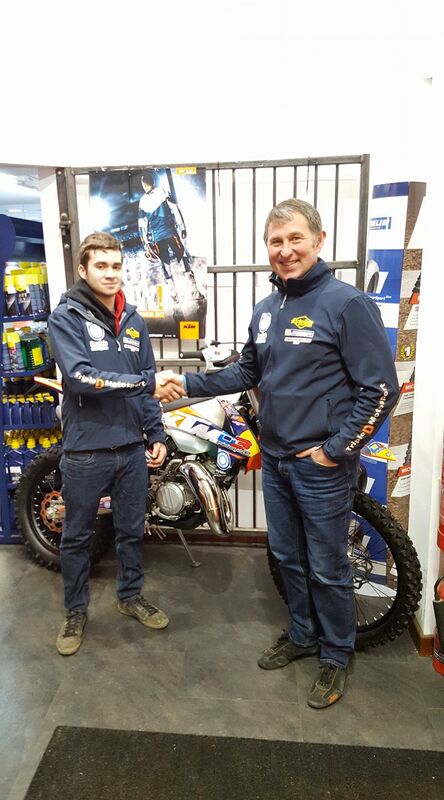 It is with great pleasure for 2018 we can announce Sam now is signed up with KTM UK. 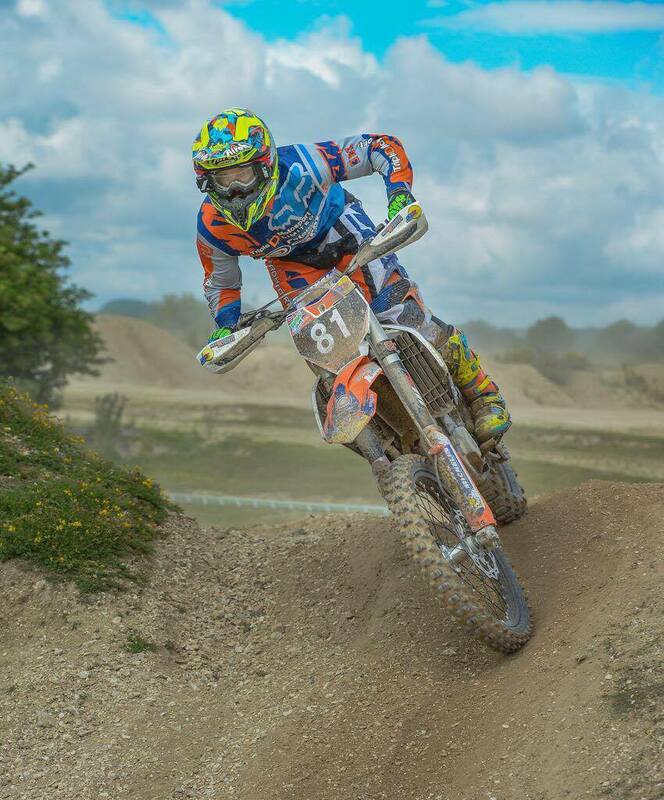 This is part of a bigger picture to get Sam to a full proffesional status, the KTM Enduro budget is being handled by Mark jackson at Eurotek, Ripon and therefore he will be riding under his banner in the UK and World events. Triple D and Neil will be personally helping and advising Sam on his way to the TOP and we wish him massive success on the path to a possible Factory contract. Sam tackles all the British Extreme events along with most of the high profiled World Extremes. Go for it Sam and let the fun begin !! 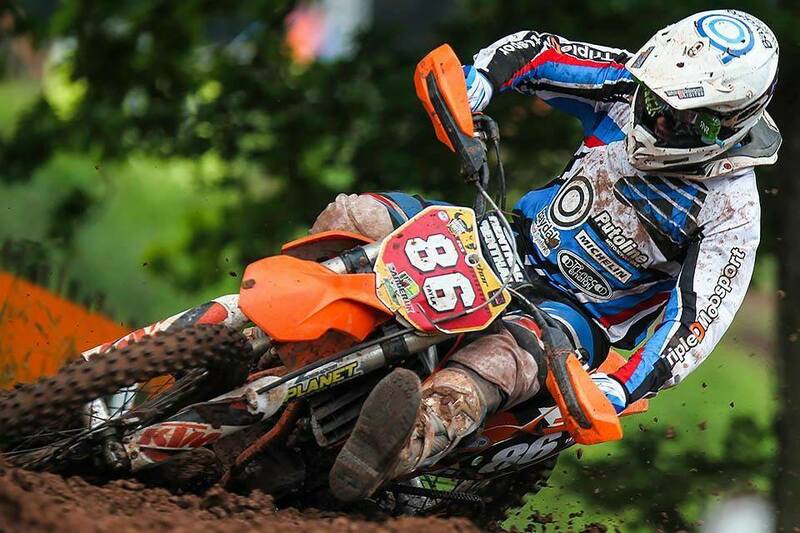 After smashing the Junior Nationals, Ben has set his sights on the MX1 in the Acerbis Nationals. Ben is training well attending numerous CrossFit classes and getting out on the push iron whenever possible. Ben will be running a 2018 CRF450 and is firmly holding the Honda flag high! One of our new riders, Ben is based on the I.O.M and will be running his 2017 450 SX-F in this years Acerbis Nationals MX1. 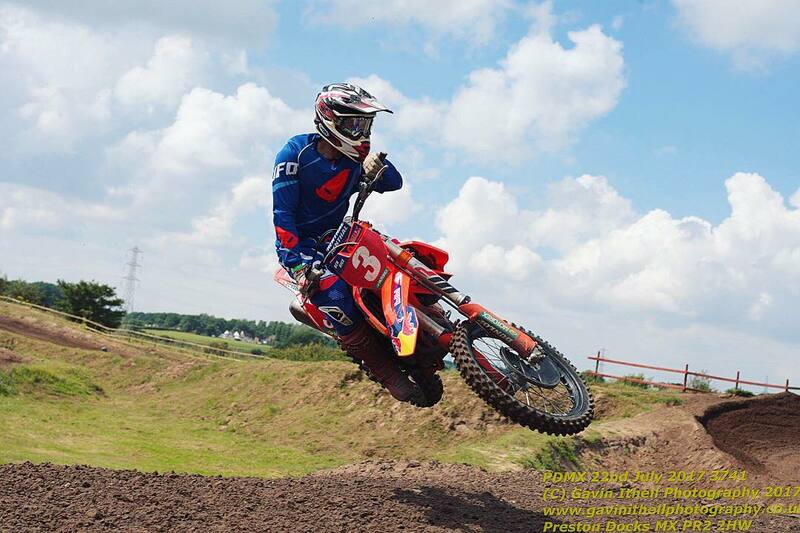 With 2 IOM Centre titles under his belt, Ben is keen to put a dent in the MX1. We welcome and wish him the best of luck for the season ahead! Laal Cols 2017 season didn't quite go to plan, but luckily hes back in the saddle and looking to make an impression in the '18 season. We look forward to watching his proggression this year! Benji is our cheif technician and his aim to get as much saddle time as possible. 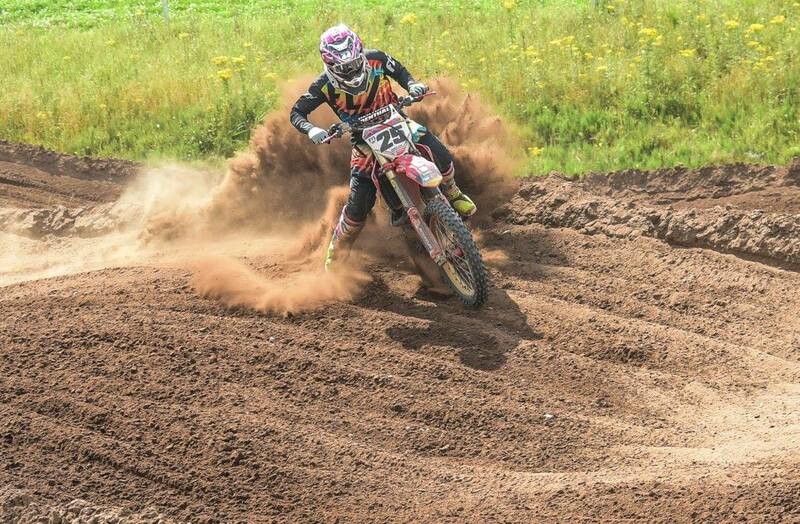 Ben is aiming to do as much as he can, MX and enduro. No doubt you'll see hima t an event or two. This coming year 2018 Burts will ride as a Clubman with a view to quickly going through this and achieving Expert status. 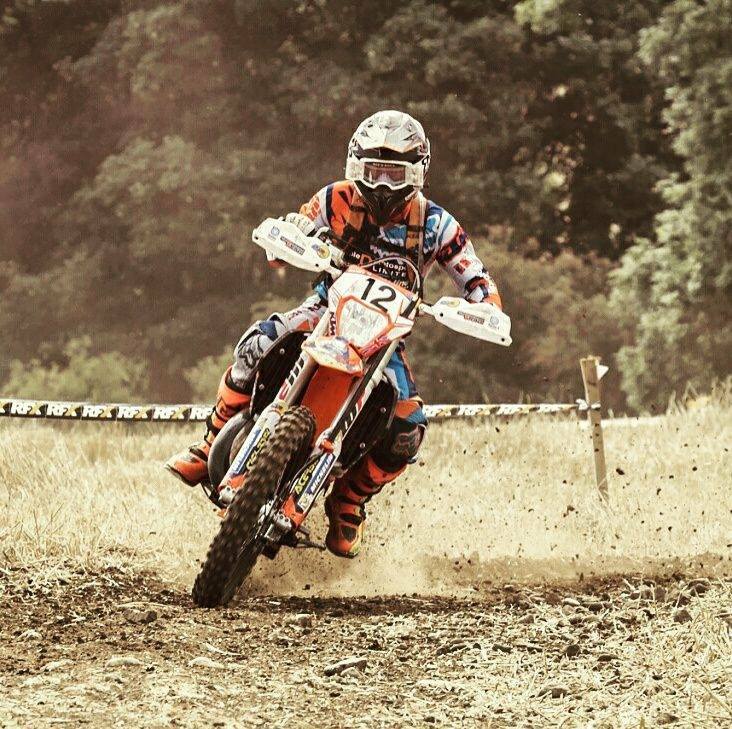 His big aim is to be a Pro at 20yrs, one of the youngest riders to do this to date. After spending most of the christmas and new year with Liam in training, we can say that Liam is one to watch. With that 'Yea I'll get up that' attitude, we look forward to seeing how he gets on. At just 17 hes got time on his side, unlike some of us.. Best of luck Liam!